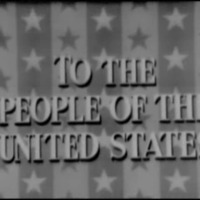 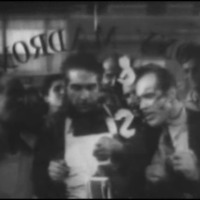 Coverage is exactly "United States—World War II"
"Welcome Home, For the Welcome Home on that Furlough, You'll Want a Clean Past...!" 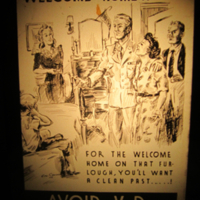 This poster wards servicemen to "avoid VD" so they can go home "clean" to their families. 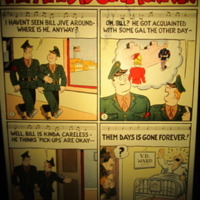 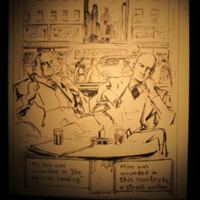 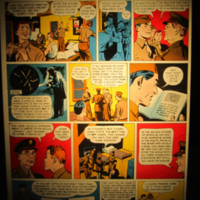 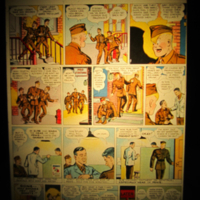 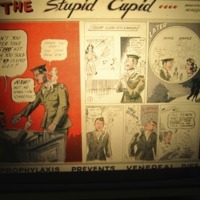 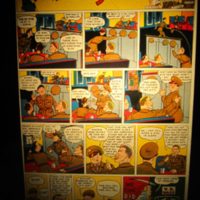 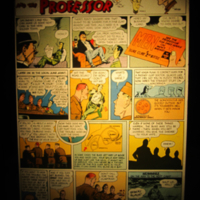 This comic poster shows a serviceman who picks up a woman at a dance hall and fails to use prophylaxis. 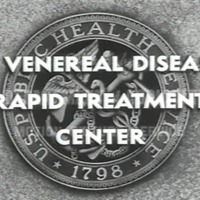 He ends up in the VD ward. 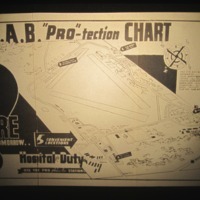 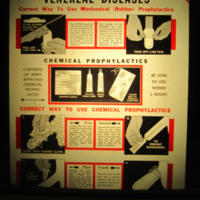 This poster shows the various locations where servicemen at the Laurinburg-Maxton Army Air Base can get prophylaxis. 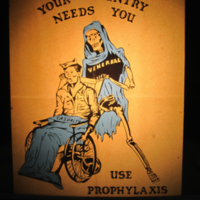 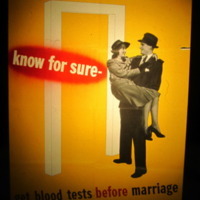 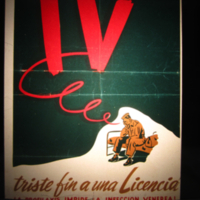 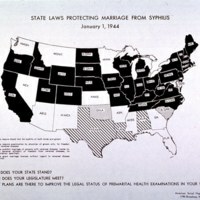 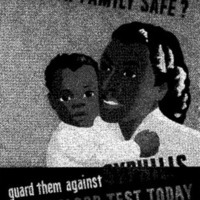 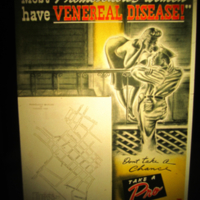 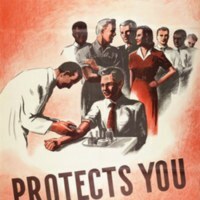 "Your Country Needs You, Use Prophylaxis"
This poster warns that VD is a threat to the war effort.